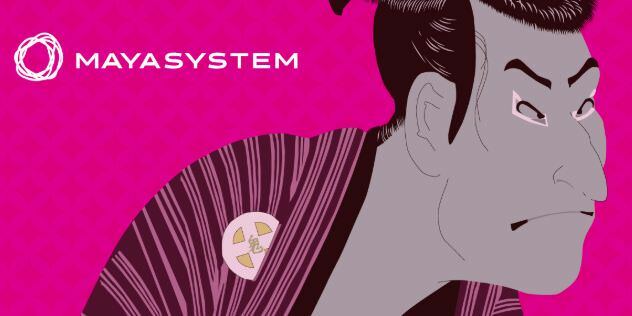 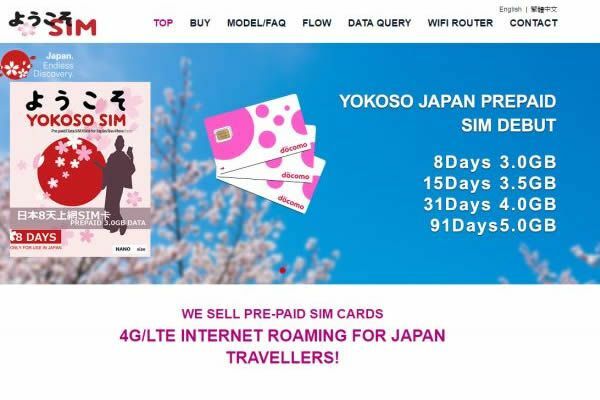 *100MB/per day 778 Mbps 7 Days ¥3218 100MB ¥460 After the daily high-speed allotment is used, the maximum download and upload speeds will be reduced to 200kbps. 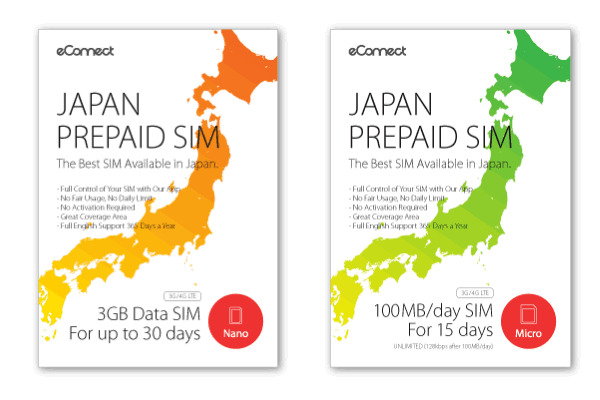 *100MB/per day 778 Mbps 14 Days ¥3780 100MB ¥270 After the daily high-speed allotment is used, the maximum download and upload speeds will be reduced to 200kbps. 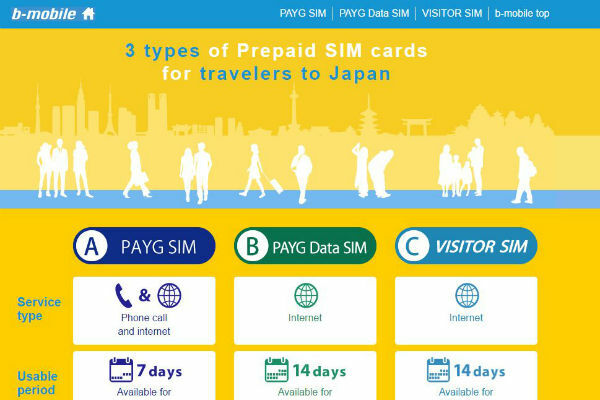 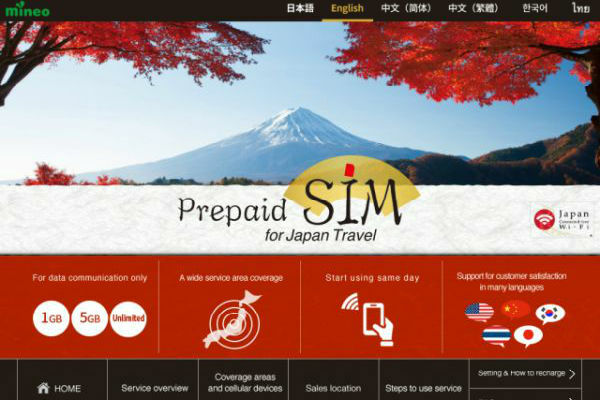 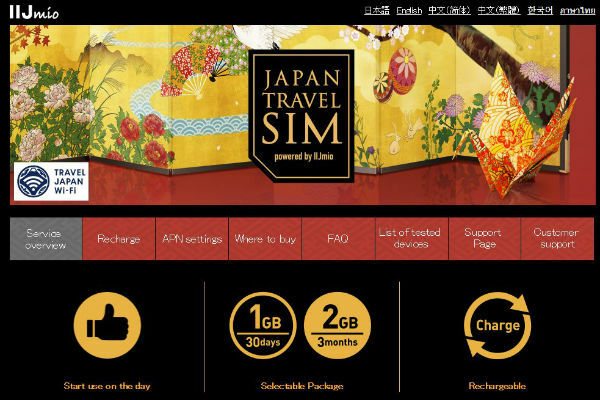 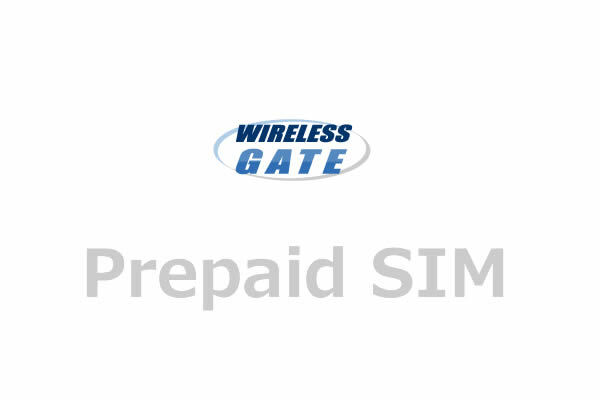 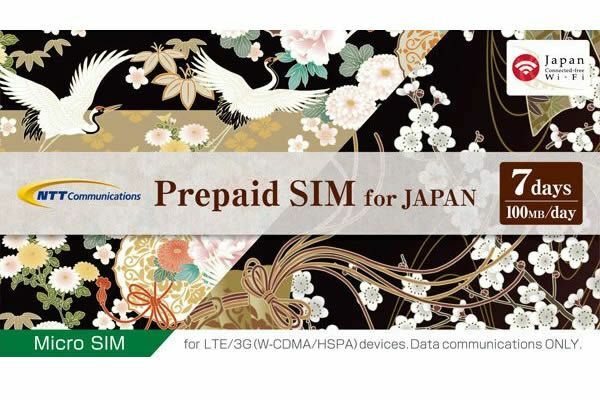 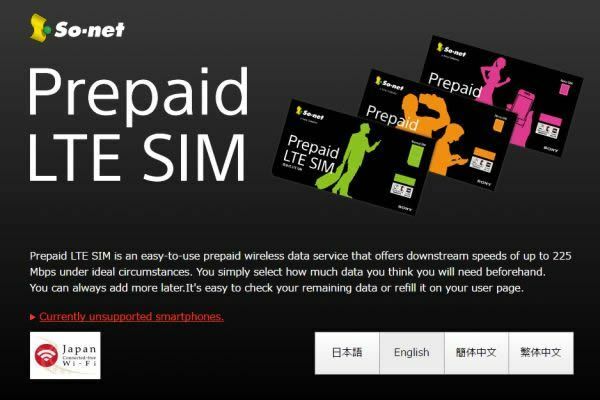 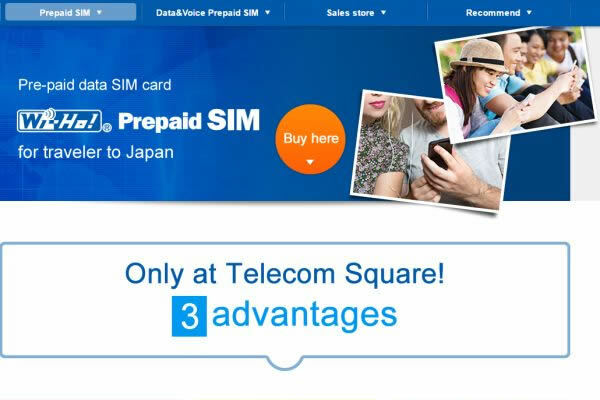 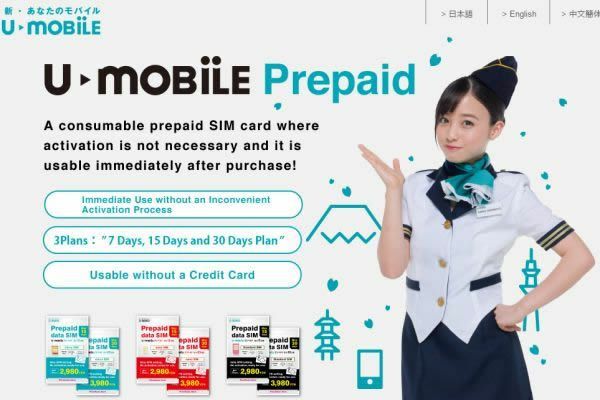 You can perchace NTT commnucation - Prepaid SIM Card at the many places. 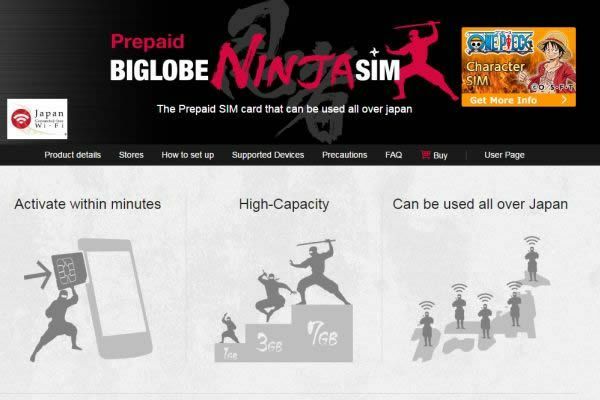 Figures are calculated based on data published on NTT commnucation official website.